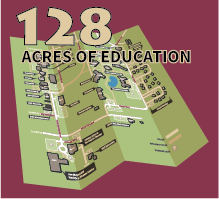 Education at Salish Kootenai College. Empower yourself today. Work hard this quarter, you're on the home stretch! Start your SKC education here! Engage with the building blocks of life and provide new insights into the mysteries of science. Experience what your SKC education will be like. Rescue your neighbor! Protect your planet! 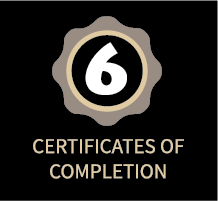 Get certificates that save. I chose to stay at SKC because I feel that the personal support from my instructors and other staff members is something that I would have a hard time finding anywhere else. I tried to take online courses but found that I learn better in a classroom setting. 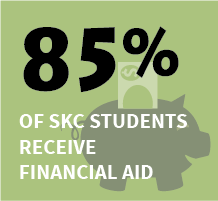 SKC provides a wide array of support for students. There are different tutorial centers and student support organizations that give assistance to students. Furthermore, the instructors go above and beyond to ensure that I get the support I need. 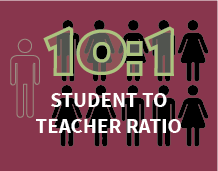 The amount and nature of student support at SKC provides immense help so every student can succeed. Above all, it is the faculty here at Salish Kootenai College that has shown me realistic career goals and helped me find the right path. If it were not for the faith and help of a certain few instructors, I would not be where I am today. So many people my age leave college with loads of student loan debt. I will graduate from SKC debt free, and to start my career with that kind of freedom is a true gift. 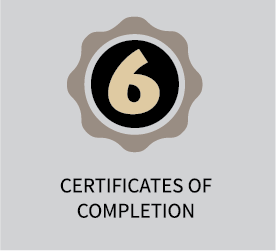 I will have the credentials I need to find a job which allows me to do important work and to support my family, without the stress of looming debt. In this respect, choosing to attend SKC has been my key to the future. This school offers great programs and is in a beautiful place, it would be hard not to be inspired by all of it. I love that I can meet other native students from other places that are also striving for a better future. 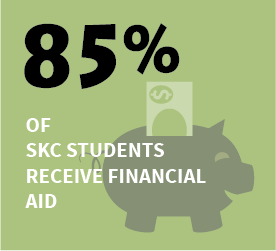 SKC offers great scholarship opportunities with a great staff to help you figure out how to apply for them. The faculty at SKC has been accommodating and always willing to help me. The whole support of students and faculty is amazing. Salish Kootenai College is the first Tribal College to offer a Bachelor degree in Tribal Governance, leading the way in tribal education. 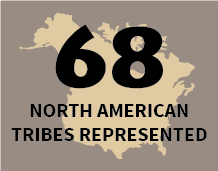 Nourish the roots of tribal governance and grow a brighter future for your people. LEAD YOUR PEOPLE. START HERE. WHY SHOULD YOU COME TO SKC? CHARGE INTO YOUR FUTURE TODAY!